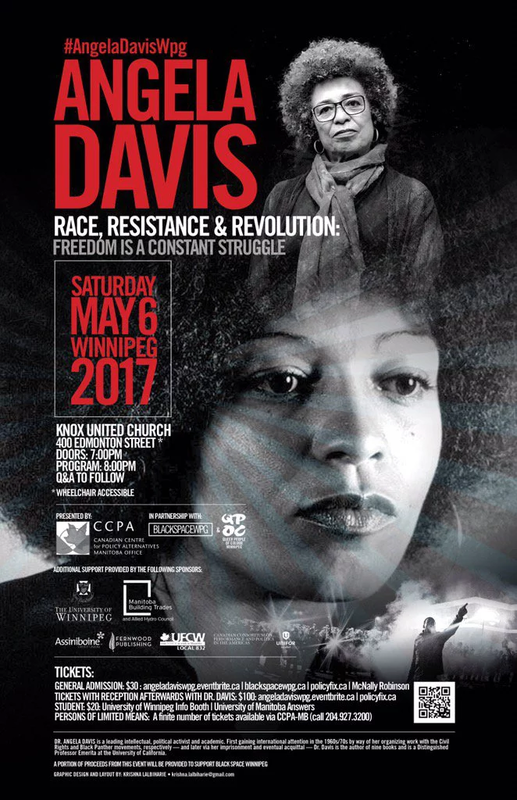 The Canadian Centre for Policy Alternatives-Manitoba (CCPA-MB) — in partnership with Black Space Winnipeg and Queer People of Colour Winnipeg —brings to Winnipeg world-renowned activist, academic and author Dr. Angela Davis this May 6, 2017. Buy your tickets online here. 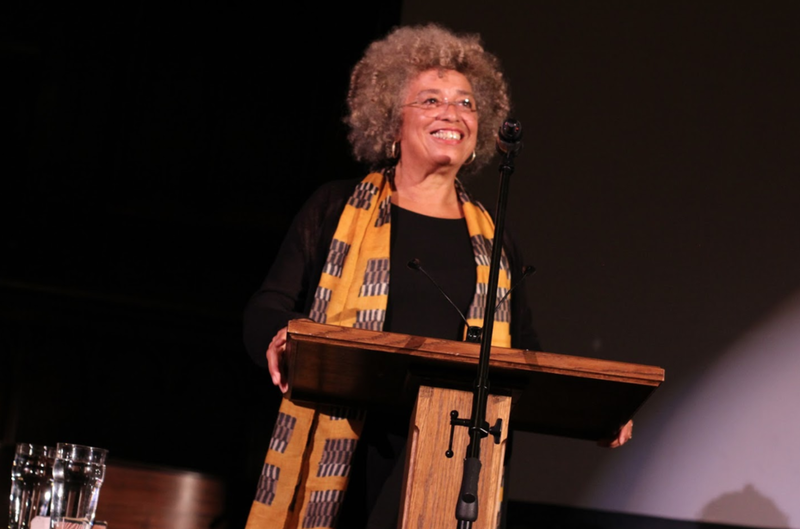 Entitled “Race, Resistance & Revolution: Freedom is a Constant Struggle,” Dr. Davis’s Knox United Church-convened address will call upon Winnipeggers to resist oppressive political and economic forces rooted in racism, misogyny and capitalist exploitation. 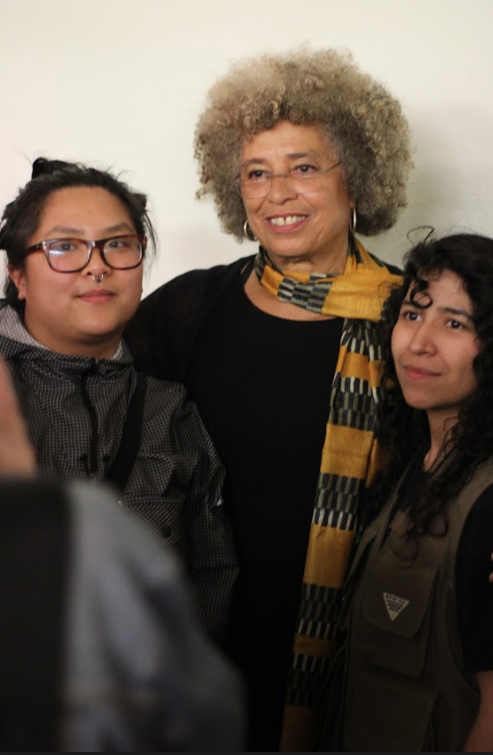 Dr. Davis will share how social movements around the globe resist oppressive agendas. 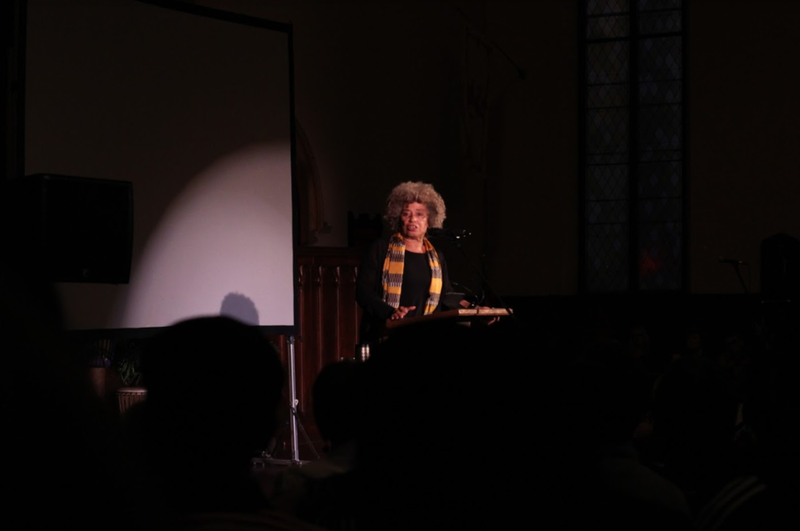 Angela Davis is the author of nine books, whose subjects are drawn from her personal experiences in the early ‘70s, including an 18 month imprisonment and court trial after being placed on the FBI’s “Ten Most Wanted List.” Dr. Davis was subsequently acquitted. 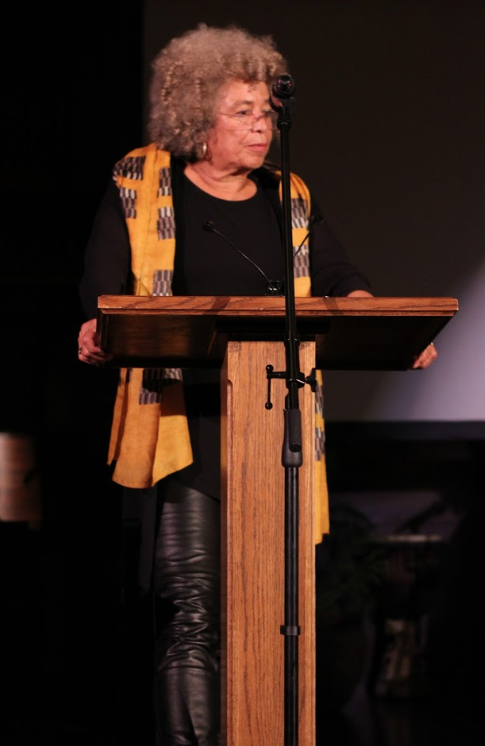 Not surprisingly, Dr. Davis has conducted extensive research on numerous issues related to imprisonment, race, gender, alongside numerous writings chronicling her early life in segregated Alabama to her involvement in the Black Panther movement. Davis’s imprisonment served as a galvanizing moment in American politics. 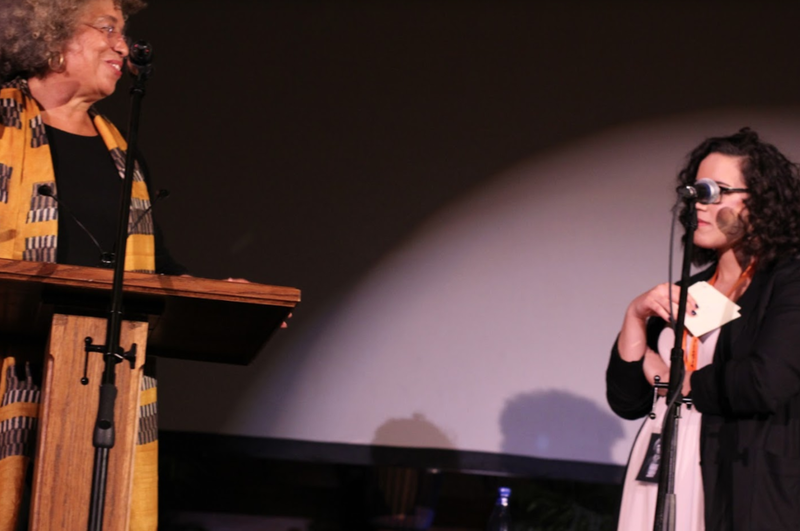 The international solidarity movement for her release from prison — which included tributes by the Rolling Stones, Bob Dylan and John Lennon & Yoko Ono — propelled her into cultural iconography as a symbol of the Civil Rights movement. A portion of proceeds from this event will be donated to support Black Space Winnipeg. General admission: $30, Buy your tickets online here or buy them in-person at McNally Robinson Booksellers. Student: $20 University of Winnipeg Info Booth; University of Manitoba Answers and by calling the CCPA Manitoba office at 204-927-3200. Note: A limited number of reduced rate tickets are available for those whom which cost is a barrier. Please call CCPA MB for availability at 204-927-3200. Thank you to our event sponsors: Manitoba Building Trades and Allied Hydro Council, the University of Winnipeg, Fernwood Publishing, Assiniboine Credit Union, United Food and Commercial Workers Union Local 832 and the Canadian Consortium on Politics and Performance in the Americas.